Three ways to successfully differentiate your offer. When it comes to making an offer on a property, many people believe that price is the only card they hold. 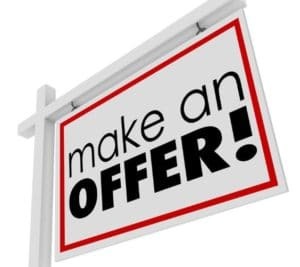 But, when your offer is already at a similar price to another buyer’s, how can you differentiate your offer to make it work in your favour?